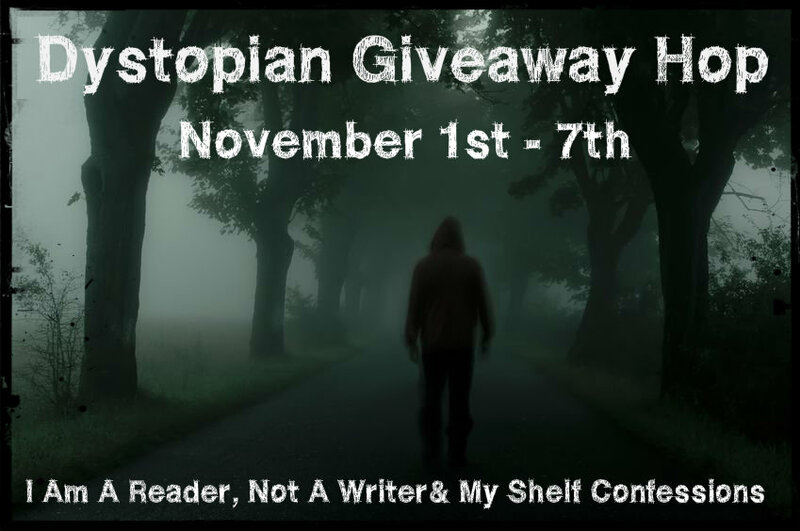 Welcome to the BEST BOOK EVER Giveaway Hop! There are almost 100 blogs participating and each has their own entry rules and geographic limits, so be sure to read the rules for each one. 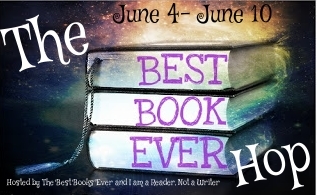 This hop starts June 4th and and ends on June 10th, midnight. My book best fits into the Contemporary YA section HERE. That’s it — I just need your email address! If you leave your twitter name, I will send you a tweet if you win! If you want an extra entry, you can social network this and leave me a link ONCE. You must leave a way to contact you.